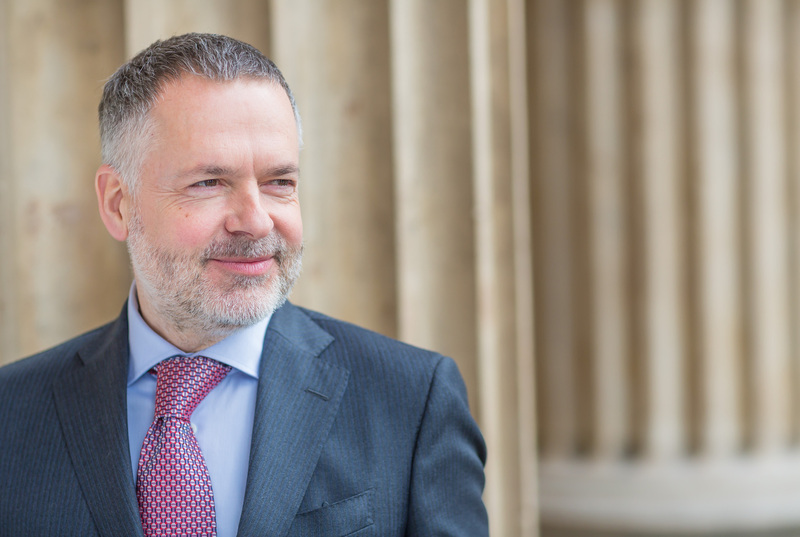 Our Director Hartwig Fischer reflects on his first year here, and presents a new vision for the Museum's collection. Hartwig Fischer, Director of the British Museum. It has been an extraordinary year, in many ways. With substantial changes in the world around us, public institutions such as ours need to think and reflect on what they mean, and respond. I’d like to share some highlights from my first year here as Director of the British Museum, and introduce some of our future plans. We remain the leading international visitor attraction in the UK; one in five overseas tourists to London visits the Museum. For many, we are the place you visit in your first or second day in the country, where you look to have the links explained between your culture and others, where the great and small objects of human endeavor are displayed. Helping to shape our collective understanding of the human experience, that is our global mission. We continue to play our role as the world’s most generous lender of artefacts, by helping to show over 2,200 objects in 113 museums and galleries across the world in the past year. 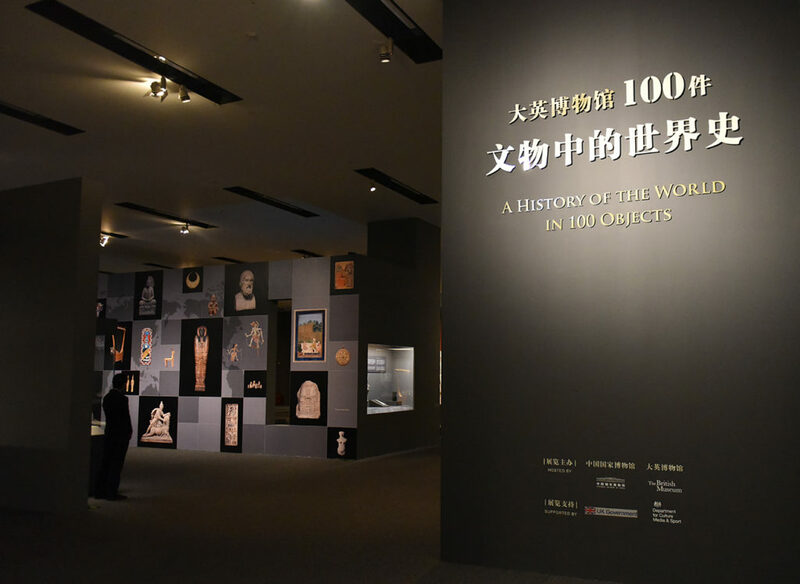 The hugely successful touring exhibition, A History of the World in 100 objects, has now been seen by over 1.4 million people worldwide and produced record-breaking visitor numbers in Canberra (178,220), and the National Museum of China in Beijing (340,645). Entrance to A History of the World in 100 Objects at the National Museum of China in Beijing. The Museum is also at the forefront of efforts to preserve cultural heritage; our Iraq Heritage Rescue Scheme (funded through the Cultural Protection Fund) is now in its second year. Exciting discoveries have been made at two sites, Tello (Ancient Girsu) in the south near Nasiriya, and in Darband-i Rania in Iraqi Kurdistan – more on these to come. We are delighted that one alumnus of the training has been appointed to lead the archaeological assessment at Nimrud, and other sites recently released from devastating Daesh control. Tello – panorama of the site. Across the UK, we have continued to build our role as the leading provider of objects to the vibrant local museums sector. As a result of our partnerships, nine million people were able to see a British Museum object beyond Bloomsbury, bringing the wonder and experience of some of our most important artefacts into local communities. From Aberdeen to Wrexham, the Museum loaned nearly 3,000 objects to 156 venues in the UK in 2016–17. In London our major exhibitions on Sicily, underwater archaeology in Egypt, South African art and American printmaking drew over 525,000 visitors. 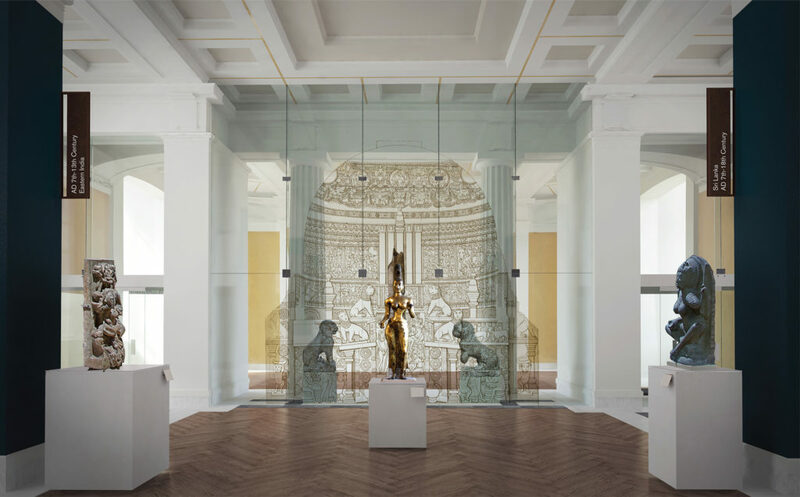 Access for students to engage and experience the unique collection through teaching resources, sessions and gallery visits is of central importance to the Museum, and has reached a nine-year high with the number of visits from UK schools totaling nearly 150,000. Inside the BP exhibition Sunken cities: Egypt’s lost worlds. Research and scholarship have always been the bedrock of the Museum’s activities. In the past five years the Museum has published over 900 books and scholarly articles. Last year we raised nearly £4 million in external funding for research, which has fed into the Museum’s current Hokusai exhibition; digital reconstruction work on the Jericho skull; and a project to transcribe and digitise the original catalogues from Sir Hans Sloane’s collection. The Sir Joseph Hotung Gallery of China and South Asia will open in November, and will tell the story of China and South Asia up to the present day. The Albukhary Foundation Galleries of the Islamic world will open in autumn 2018, and will demonstrate the global expansion of the faith from the advent of Islam to the present day. Drawing for the first time on the full breadth of the collections from the Middle East, Turkey, Africa, Central Asia and South and South East Asia, interconnectivity will be a key theme. The Mitsubishi Corporation Japanese Galleries will also open in autumn 2018 – refurbished with improvements to design and infrastructure to allow regular rotations and showcase a vast range of rare and light-sensitive works, telling the story of Japan from prehistory to the present. Rendering of the Sir Joseph Hotung Gallery of China and South Asia. I am delighted that the British Museum continues to play its central role in the cultural life of London and the UK, and in projecting British excellence and scholarship across the globe. In a fast-changing and sometimes troubling world, the Museum has to continue to play its part in explaining the connectivity of cultures and our shared human identity. Never has this been more urgent. 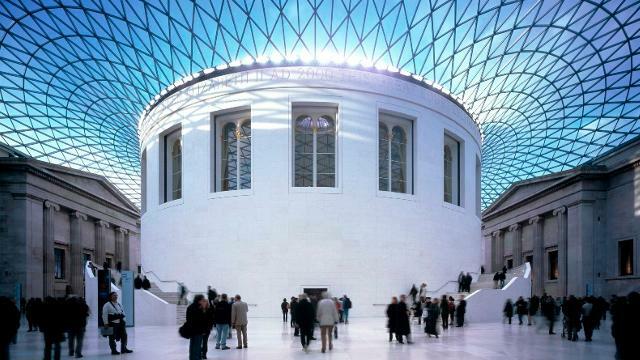 The long heritage of the British Museum puts us in a central position to provide this bridge between cultures, and to paint a richer picture of our common humanity. Our vision is to create a museum which tells more coherent and compelling stories of the cultures and artefacts we display and to allow comparisons to be made across cultures and timeframes. We want a walk around our permanent collection to be a voyage of discovery and learning for all. This will involve a new narrative for the collections, an emphasis on the interconnectedness of cultures, the renovation of the building and improvement of facilities for our millions of visitors, and, of course, digital. Our ambition is to put the Round Reading Room at the heart of the Museum, to bring it to life again. 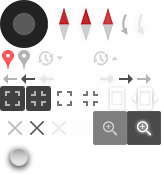 We are at the very early stages of our thinking; this will be a major project over many years. But it is a project that fills me with excitement. The Great Court showing the outside of the Reading Room. You can read the 2016–2017 Annual Review online.